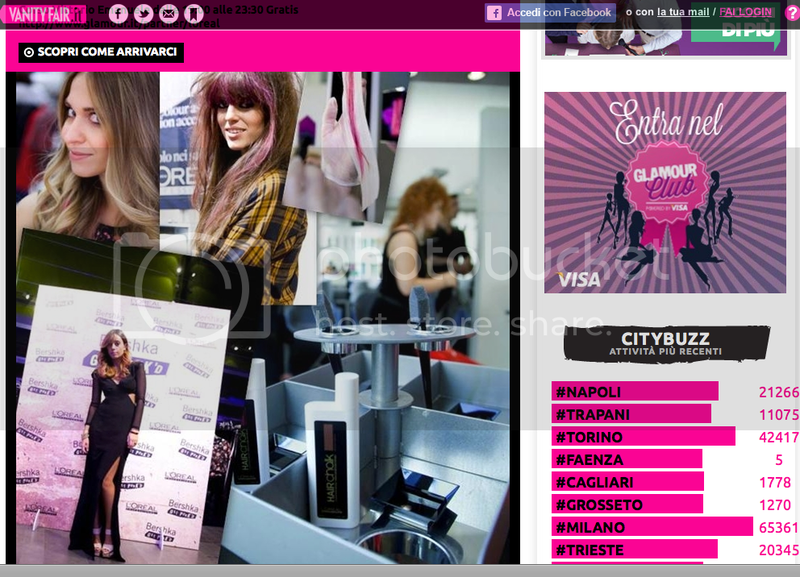 Do you remember my Vogue’s Fashion night as guest in the Bershka Store here in Milano, (for the hairchalk project by l’Oreal Professionnel)? 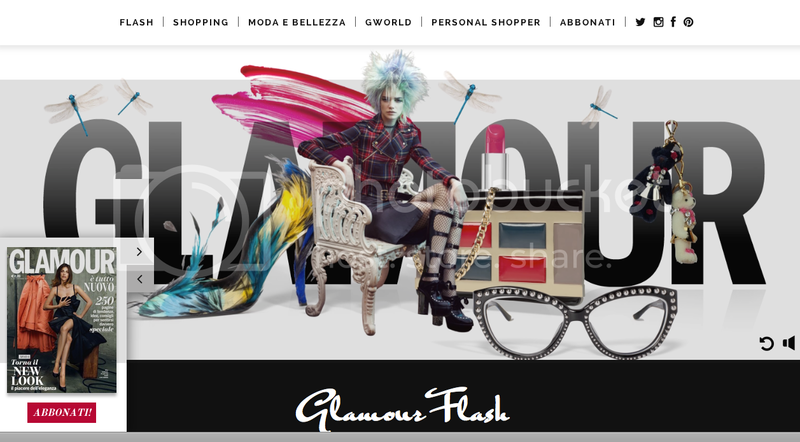 Ok right now some pictures are on Glamour.it (CLICK HERE) and I’m really proud! It will be also in the November Glamour Issue, I can’t wait! See you soon my lovely dears! That is so amazing! Congratulations!